There are hundreds of cooking gadgets that claim to make people’s lives easier but many of them end up collecting dust in the junk drawer. We’ve found the best and most useful kitchen products that your customers are sure to keep around for years to come! Here are 5 must-have promotional products for the kitchen. 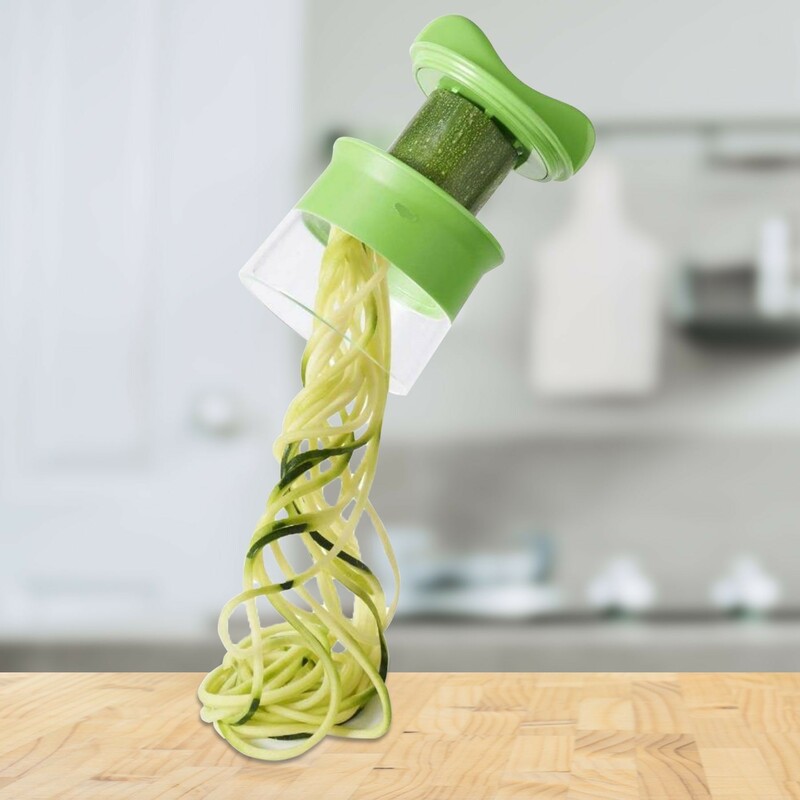 Spiralizers are one of the hottest kitchen gadgets around, go on any cooking website and you’re sure to find dozens of recipes that call for veggie “noodles” like zoodles! 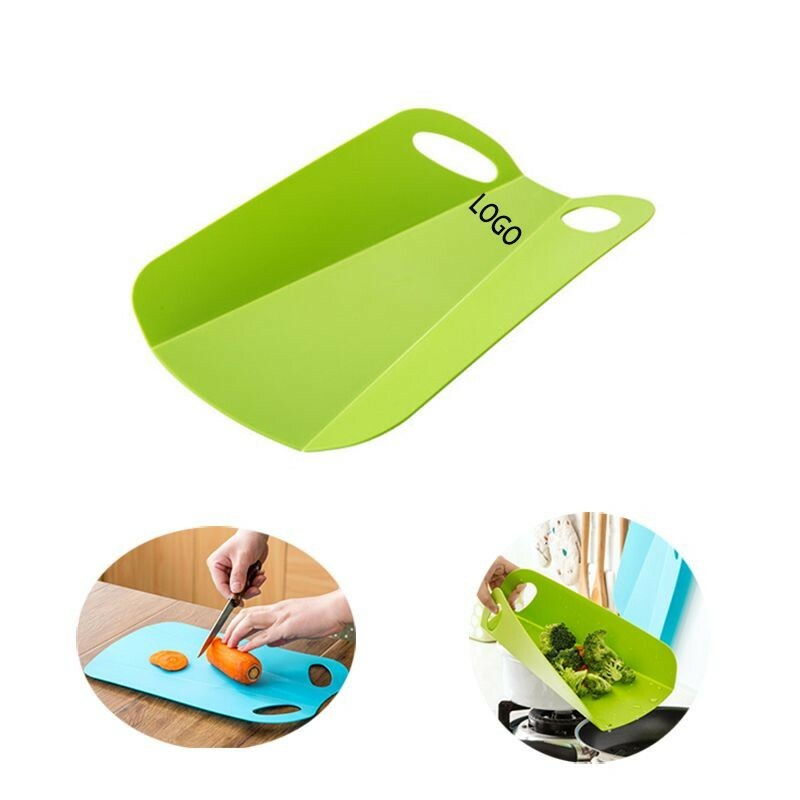 These can be used for everything from low carb Italian dinners to fresh veggie salads so this versatile gadget is sure to be a staple in the kitchen for all your customers. 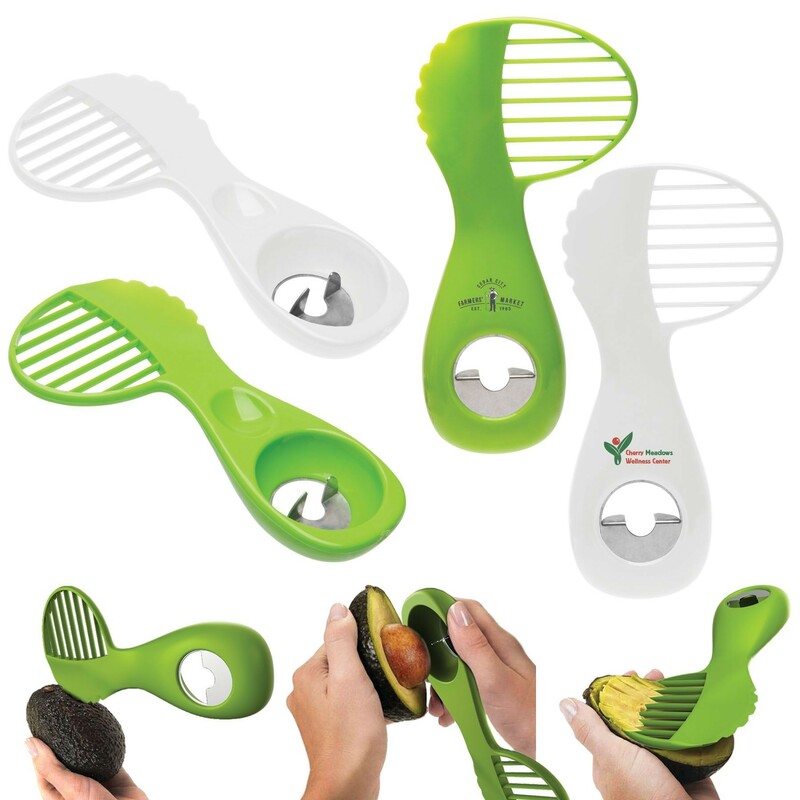 This all-in-one avocado tool can help get avocados open and ready to eat in seconds! Safely get it open, remove the pit, and slice up some perfect wedges with the same tool. Your customers will reach for this every time they want that picture-perfect avocado toast. 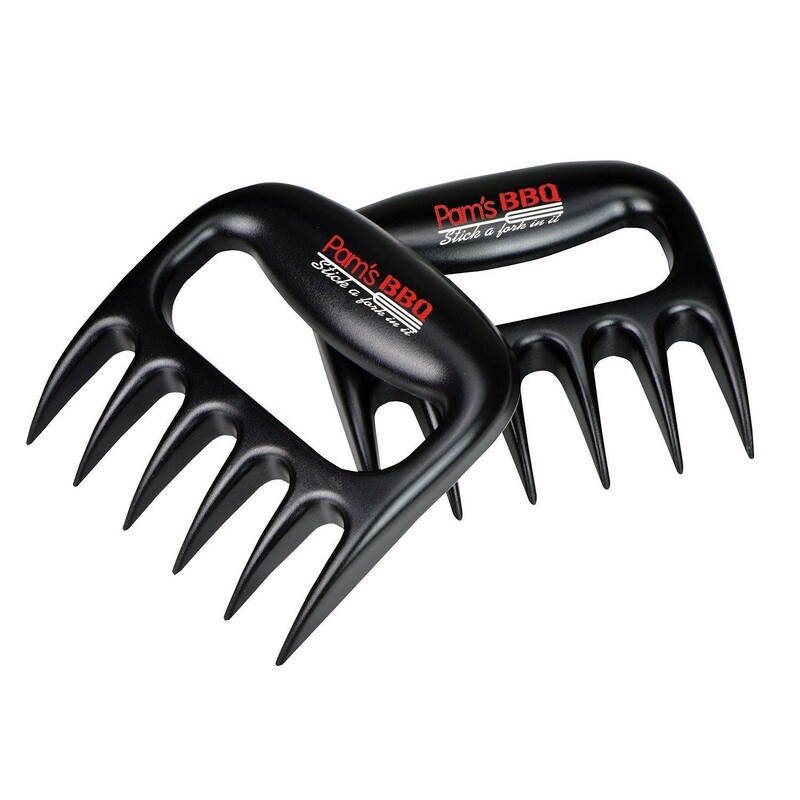 From backyard barbecues to taco Tuesday, anyone who likes cooking will want a pair of these handy meat shredders. They are the perfect way to easily finish any dish and get it ready for serving. Silicone is easier to clean and can protect you against higher temperatures than a cloth pot holder. Plus, these make pots and pans easier to grip. Your customers will appreciate that your brand is putting safety first! You may have seen regular cutting boards as promotional products, but these are a fun upgrade for you and your customers! These foldable boards let you slice ‘em and dice ‘em then slide everything straight into the pan! Letting your customers save time, effort, and extra dishes.